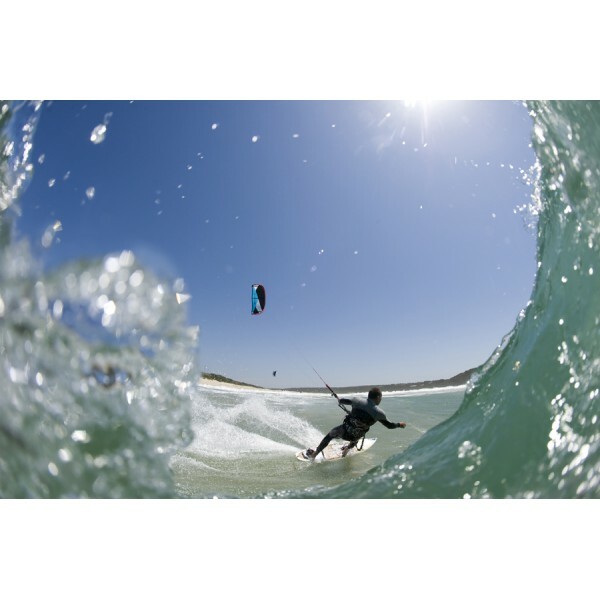 This is no ordinary swell, it is inbound on coastlines around the world. 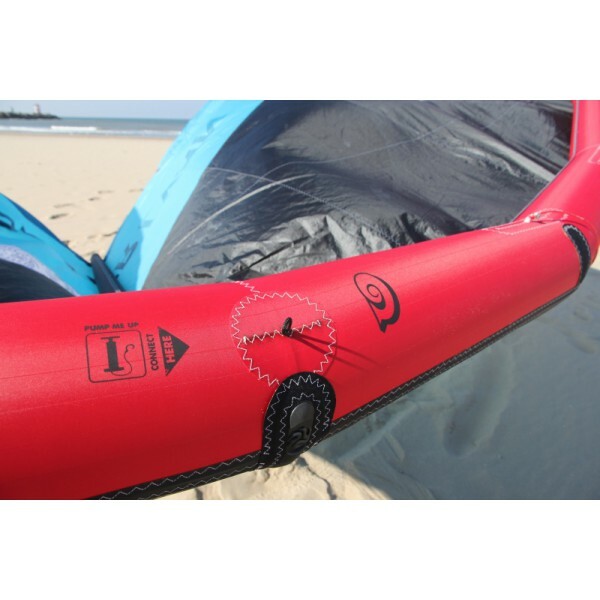 It let’s you passionately pursue the ultimate barrel ride and endless down winders. 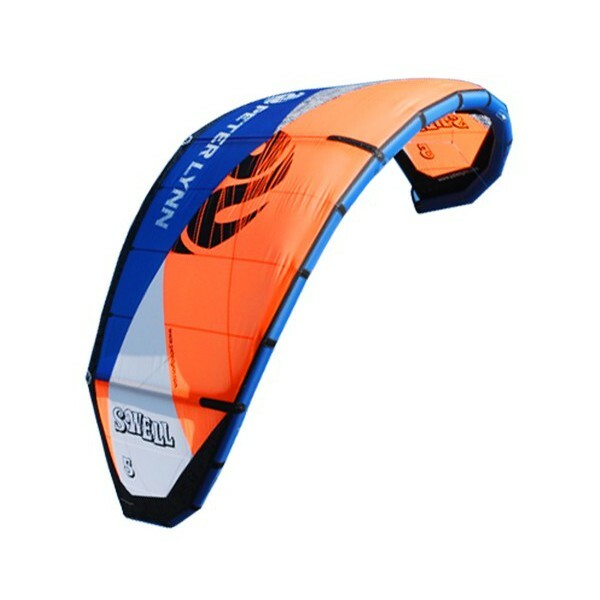 This Swell is the new Peter Lynn wave kite! 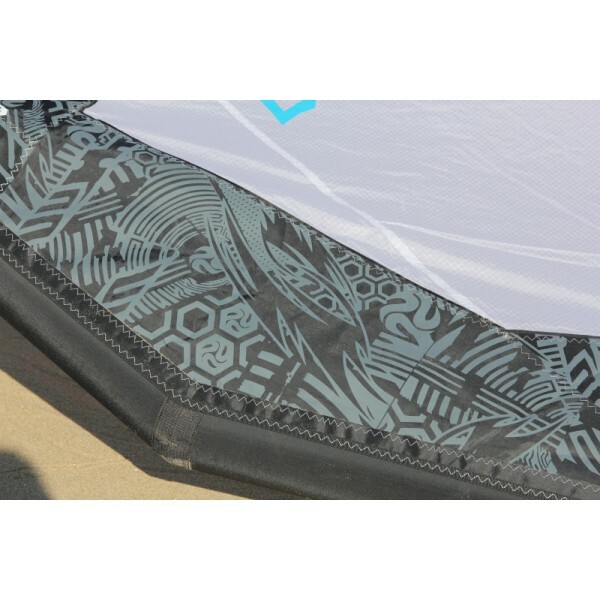 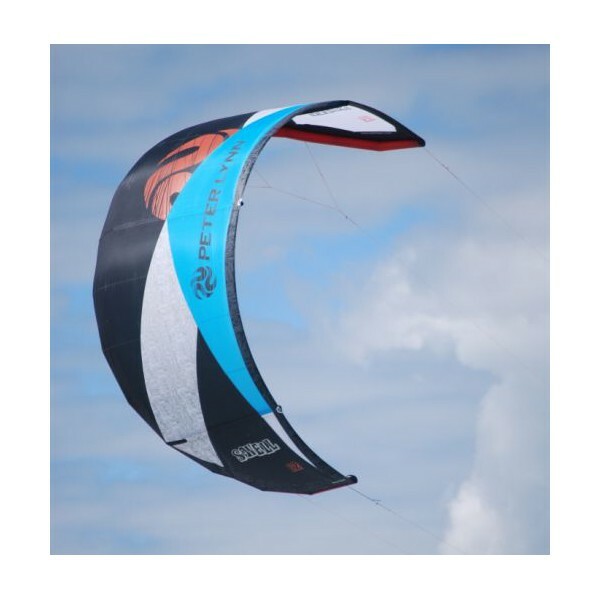 Check out this sneak peak of the third LEI kite in Peter Lynn’s product range.Our goal when designing this kite was the ultimate. 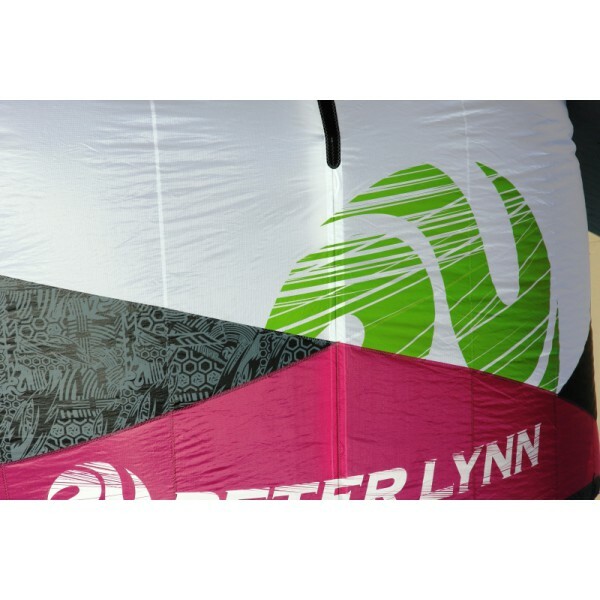 We at Peter Lynn are convinced we nailed it! 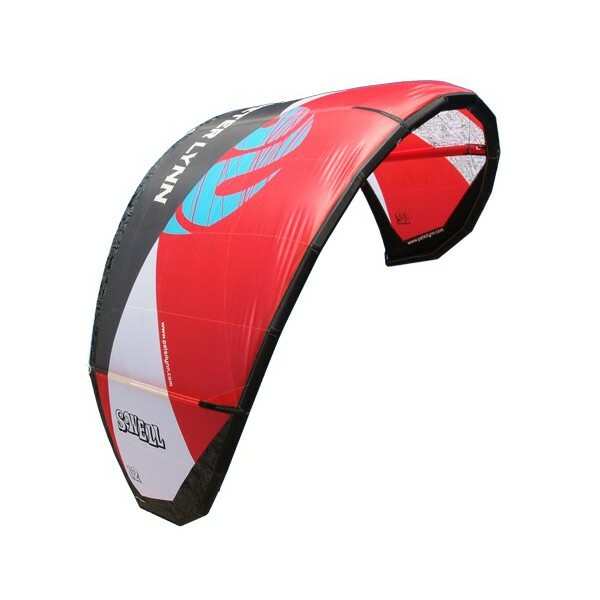 We wanted a kite that will allow you to fly a size smaller than the competition. 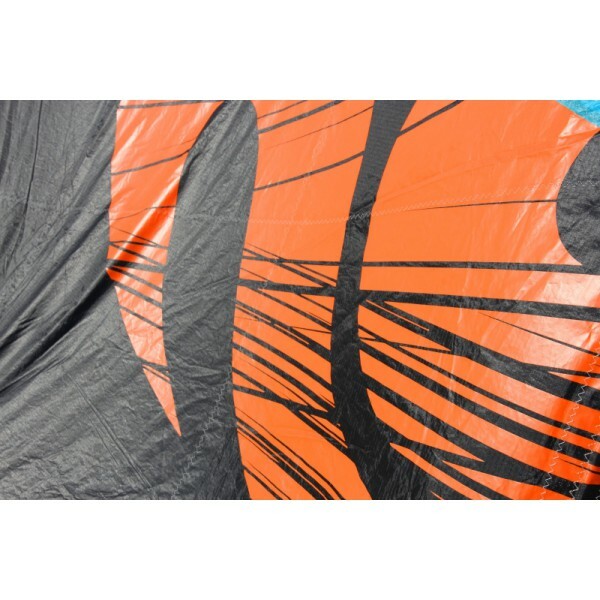 That one kite that does exactly what you want and responds immediately to your every steering input, even when fully depowered! 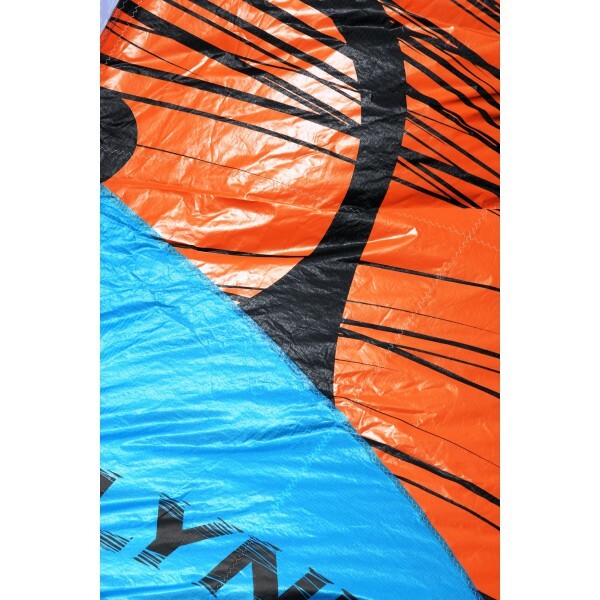 A kite that feels lively yet incredibly stable, has a gigantic wind range and drifts unlike anything you ever seen before. 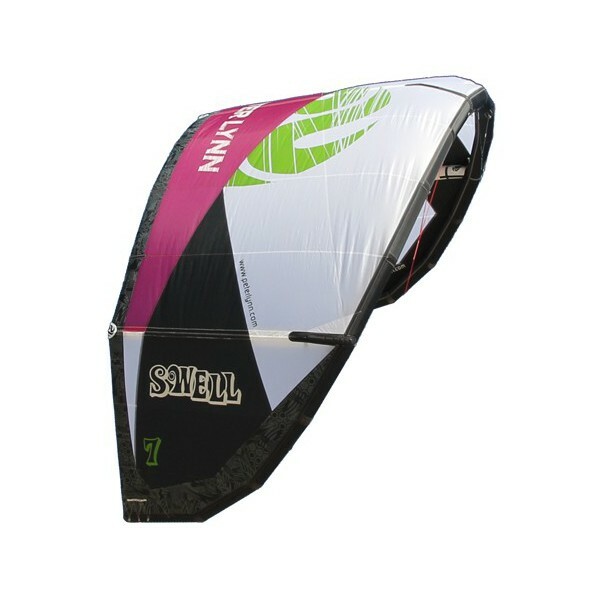 A kite that has super smooth and on demand power regulation and enables you to focus on your riding more than ever. 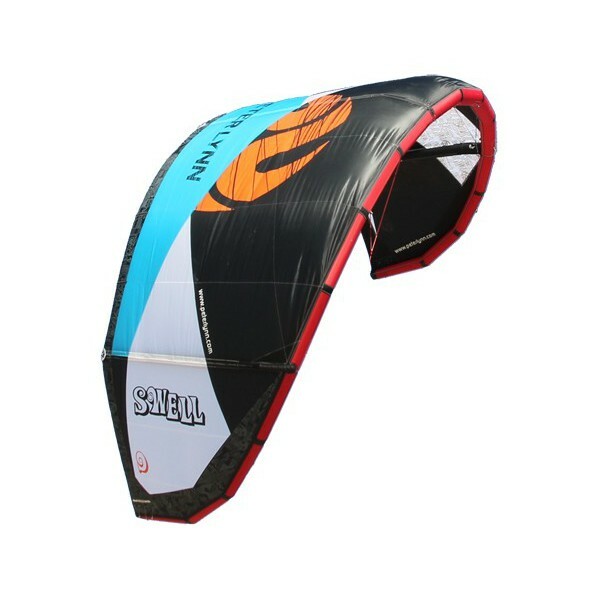 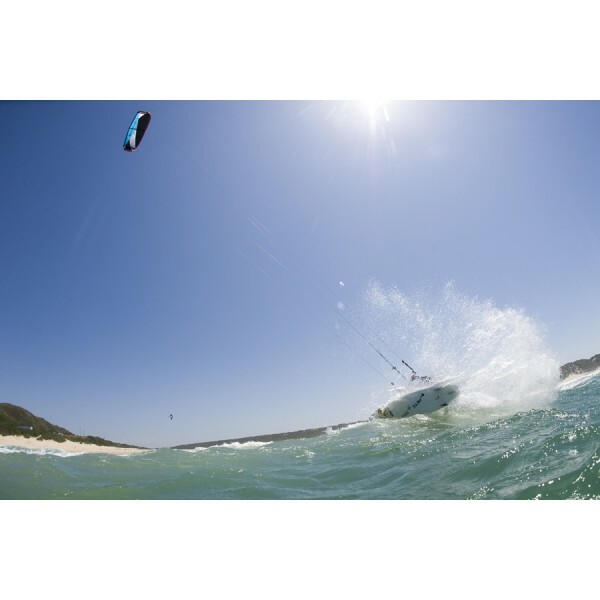 allows you to focus on your board rather than on your kite. 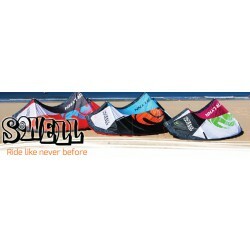 that allows you to accelerate your riding with confidence. 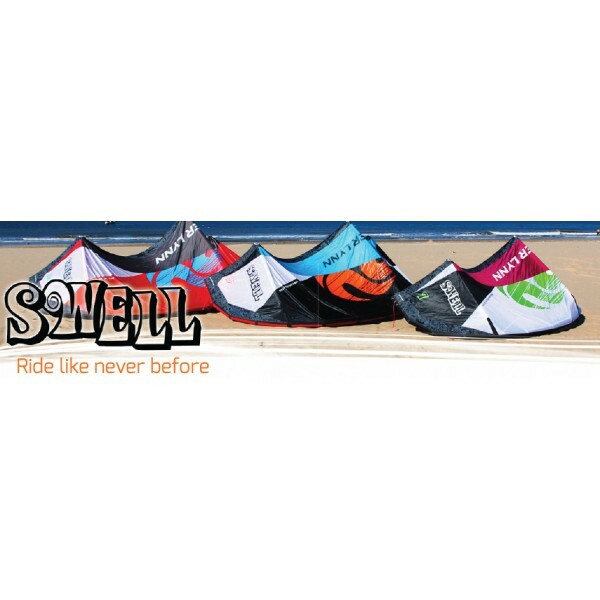 Swell will be the choice for you.